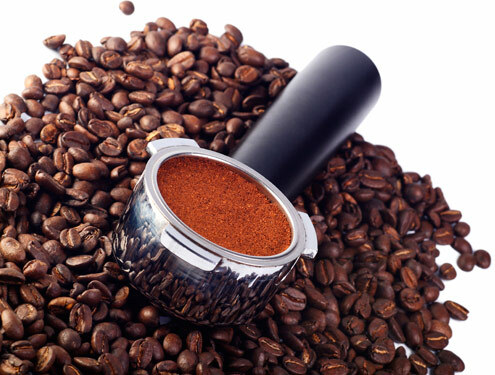 The coffee tamper incorporated into all Cunill mills is designed to have greater ease and the flexibility to be changed without needing tools. The tamper can be changed to suit your needs just by adjusting the central bracket. 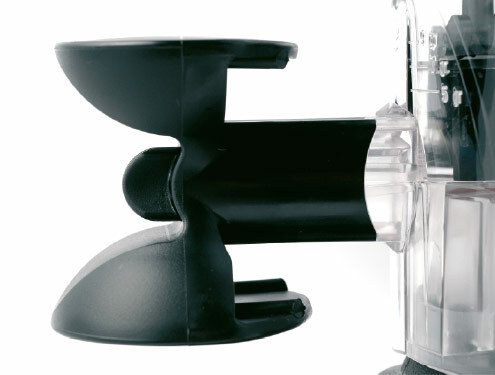 This system, directly mounted in the centre of the dispenser body, allows ease of tamping without any (ambidextrous) preference in the handling of the portafilters. 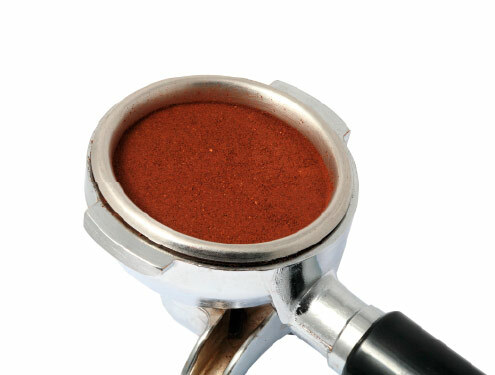 This 'bow tie' tamper of double diamenter is an unmistakable visual element of the brand. Made with a highly resistent and flexible plastic compound, its location centred on the doser, facilitates the mobility of the barista.